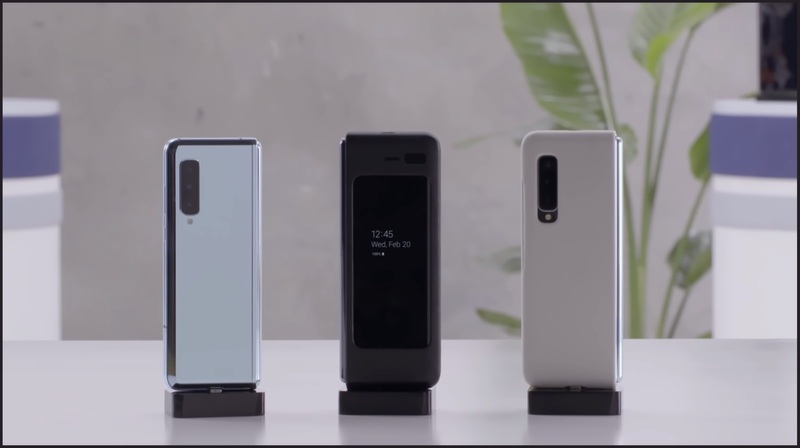 The registrations for the first Pre-Sale of the smartphone began on April 12 2019, and as per Samsung’s official registration site, the reservations are already full. All the users in the US who have completed the registration process will receive the instructions via email to order the Galaxy Fold by using the private preorder process which begins on April 15 2019. Furthermore, select Samsung stores are expected to have the devices in stock by April 26, which is also the official launch date of the device. Interested customers had enough time to pre-order the device, even though the people who reserved it in the first place were not necessarily obliged to pre-order the same. 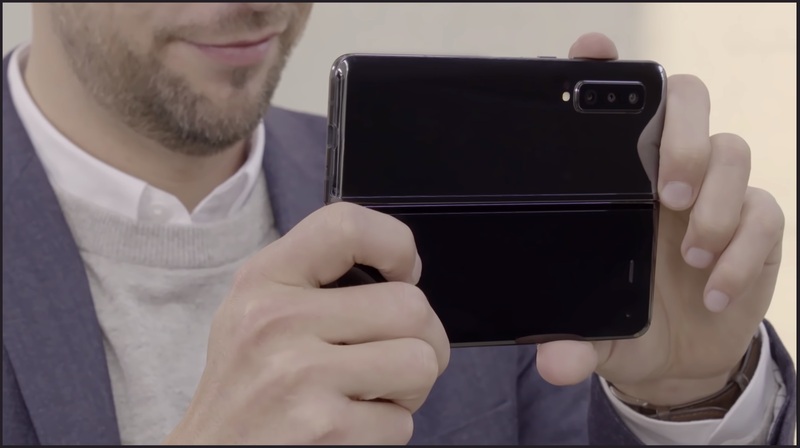 The Samsung Galaxy Fold features an attractive interlocked-gear design, which enables it to fold around the hinge. The larger 7.3-inch display used in the smartphone is referred to as an “Infinity Flex” display by Samsung, and it has a resolution of 2152 x 1536 px. On the other hand, the smaller secondary 4.6-inch display features a HD+ resolution. 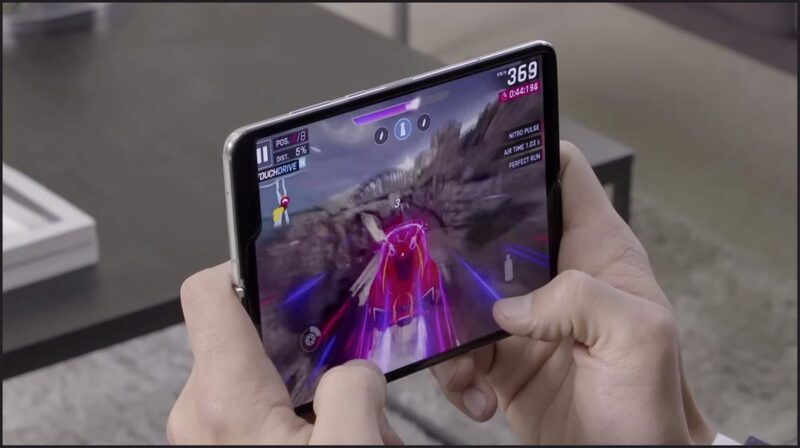 The Galaxy Fold runs on the 7nm Qualcomm Snapdragon 855 chipset, which comprises of the octa-core Kryo 485 CPU and the Adreno 640 GPU. The device packs 12GB of RAM and 512GB ROM. Another interesting feature of the Galaxy Fold is the presence of two separate battery packs with a combined capacity of 4,380 mAh. Furthermore, the device supports wireless charging. 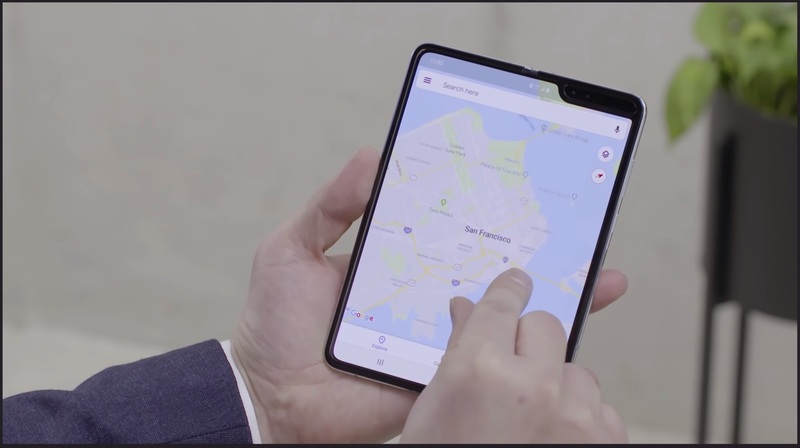 The non-5G variant of the Samsung Galaxy Fold is priced at US$ 1,980, which roughly translates to INR 1,37,100. Samsung will also include a 5G model of the Galaxy Fold in the lineup, which will obviously be priced at a higher point. The device is available in four colours: Cosmo Black, Space Silver, Astro Blue, and Martian Green. The Galaxy Fold will go up against the likes of the Huawei Mate X and Motorola foldable smartphone, which are expected to make an appearance soon.